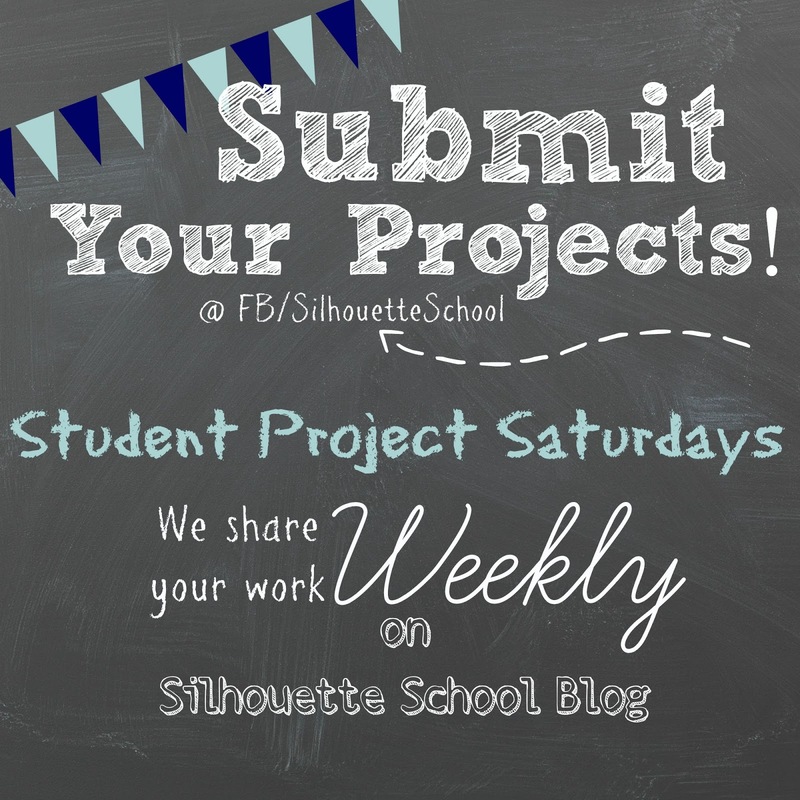 Welcome to the third Student Project Saturday where we share reader projects that have been submitted throughout the previous week on our Facebook page. Deborah shared this really unique Waterfall Birthday Card with us. Be sure to check out her blog DebWayCreations for more pictures and details on how she made it. Drisana made this adorable decoration - including lettering, circles, and star cuts - for a Mickey themed birthday. Amy made this custom-made shirt. "I took a jpg that my friend designed and converted it into a cutable shape and layered the heat transfer material." Kathy traced some photos to create these beautiful images. "These are for a friend whose husband passed away last November. Celebrating his birthday March 27 with his wife and two daughters"
Jamie tells us she's been practicing lining up her offset layers. Well done on the water bottles! Tiffany shared this wood family sign. Traci made the numbers out of black vinyl for her children's growth board! Jamie shared this beautiful memorial decal. "A decal I made for a family who recently lost their daughter I actually cried while making it! I can't imagine the pain of losing a child!" Robin shared this heart box card she created. 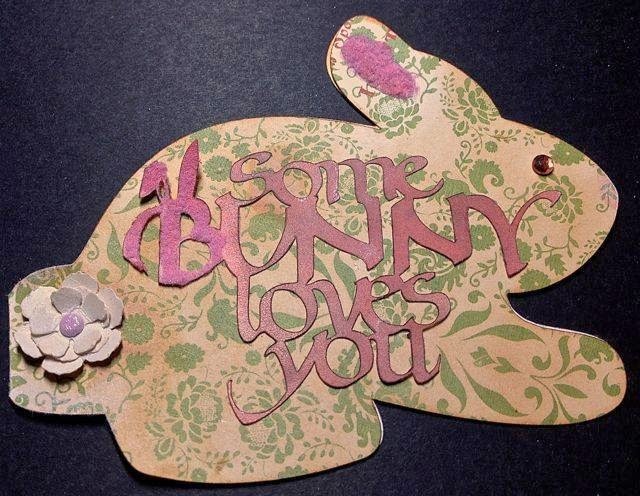 She designed the card and used the Bunnies by Quietfire Design. Be sure to check out her blog Rainbow Weaves.